A revamped take of the iconic film, First Wives Club, is heading to television next year, and if the casting thus far is any indication, you might want to start sending calendar invites for those girls’ nights now. 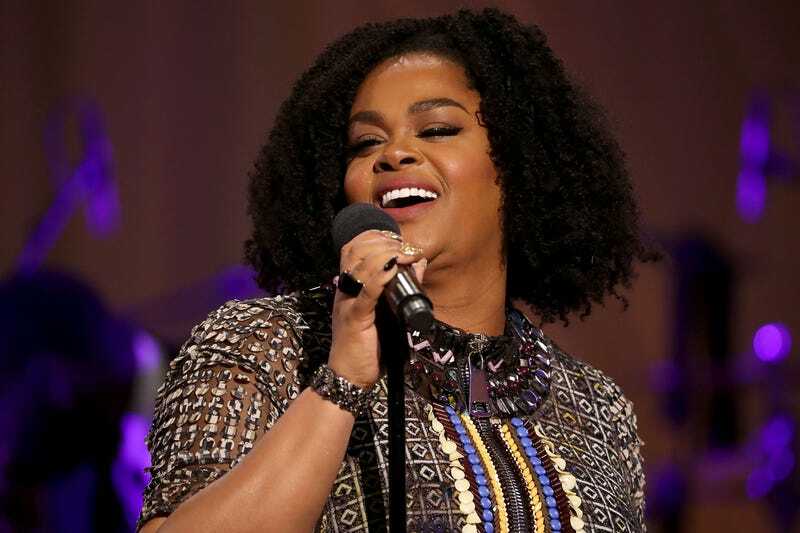 Paramount Network will be bringing First Wives Club to the small screen as a half-hour television series in 2019, and Variety has confirmed that singer and actress Jill Scott and comedian Michelle Buteau have landed lead roles. Scott will play Hazel, described as a gorgeous music superstar who has faded from the limelight and lost the confidence she once had. She has a raw talent and a killer voice that’s been silenced by her husband/manager Sean for years. When she realizes that he’s been unfaithful in both business and marriage, she is ready to wreak havoc and assert her artistic identity. Mary J. Blige, you taking notes? Black women will also be playing key roles behind the scenes on The First Wives Club reboot. Tracy Oliver, who wrote the screenplay for the blockbuster comedy, Girls Trip, will write and executive produce the show, Variety reports. It’s time to get ours ladies, and a little slice of theirs too.